Victoria Falls, one of the seven natural wonders of the world, is the largest waterfall on the planet with the largest sheet of falling water. 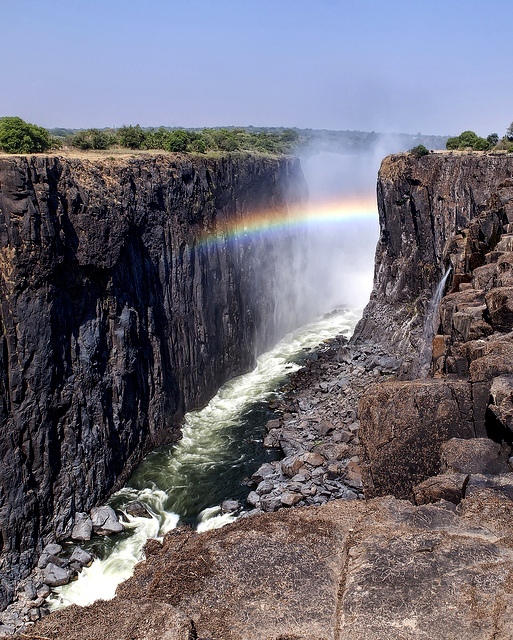 Known as Mosi-oa-Tunya (“smoke that thunders”) among the locals, these great falls on the Zambezi River were named by the Scottish explorer Dr. David Livingstone after British Queen Victoria who was reigning at the time. 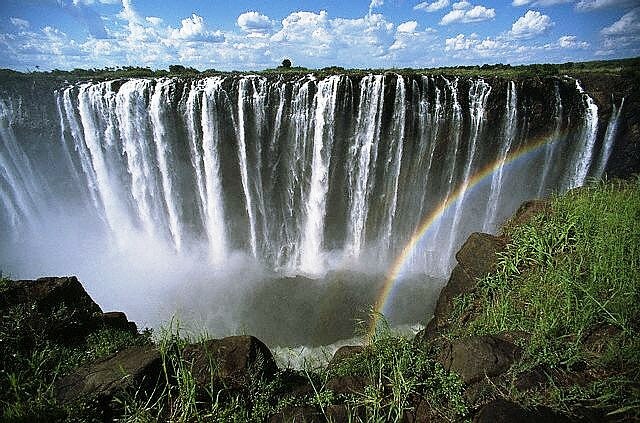 Located at the border of Zambia and Zimbabwe, travelers can access the falls either from Livingstone, Zambia or Victoria Falls, Zimbabwe. 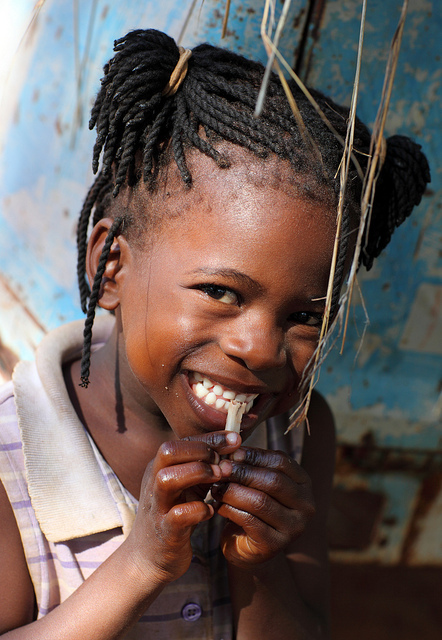 There is so much to do and there are so many ways to enjoy the Victoria Falls. The waterfalls are best viewed in two unique ways here. You can either take a helicopter ride or a micro-light flight to hover over the majestic falls, soaking in their beauty, or you can follow the trails alongside the falls and have a close face-off with the falls. The trails mostly lie on the Zambian side of the falls; however the Zimbabwean side of the falls provides panoramic views. Make sure to check the weather before you plan your trip, as rains and the high mist during the months of November to early April are not ideal for photography. The months of June and July are the best times to enjoy the breathtaking views of the falls to the fullest. The dry season from August through October, offers a different experience of sorts, with the rock face of the falls visible, you can get adventurous and walk across the falls too. Be sure to protect your camera from the mist and the spray from the falls. 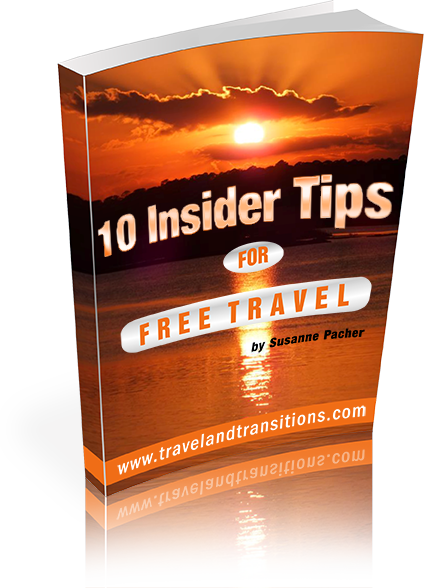 There are several options for travelers to stay in the areas surrounding the Victoria Falls on both the Zambian and Zimbabwean sides. A variety of budget accommodations, lodges and cottages caters to backpackers. 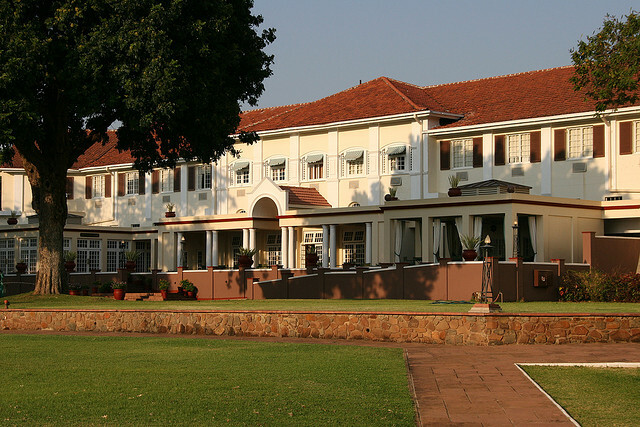 Mid-range accommodation can be had at the Disney-style Kingdom Hotel Victoria Falls, while upscale hotels include the historic Victoria Falls Hotel, a grand old hotel that was built in 1904 where even the Queen Mother has stayed. There are a variety of activities travelers can enjoy to get that adrenaline rush. You have many choices such as bungee jumping, abseiling, river boarding, white water rafting, kayaking, canoeing and fishing. Wildlife activities in the region include elephant safaris, horseback riding, bird watching, horse safaris, lion walks or exploring the wilderness of Chobe National Park. 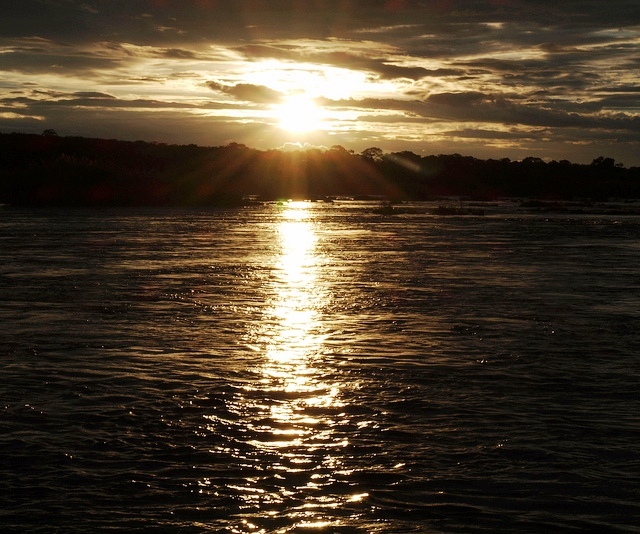 Cultural and historical activities abound, such as a visit to the Livingstone Island, or shopping at the Curio market. You can also discover the history of the region at the David Livingstone Museum and during a visit to the Railway Museum in the town of Livingstone. Another interesting idea is a luxurious train ride aboard the historic Royal Livingstone Express. A one of kind tour of an ethnic village, home to the Leya people who have inhabited the region since the 11th century, Chief Mukuni’s Village Cultural Tour is an opportunity to interact with and learn about local tribes. You can shop for traditional crafts in local stores, learn how the Leya people live and work in their daily lives as well as build and decorate their tiny cozy huts. This two hour tour costs about $45 per person, includes transfers to and from the waterfront and provides great learning experiences. 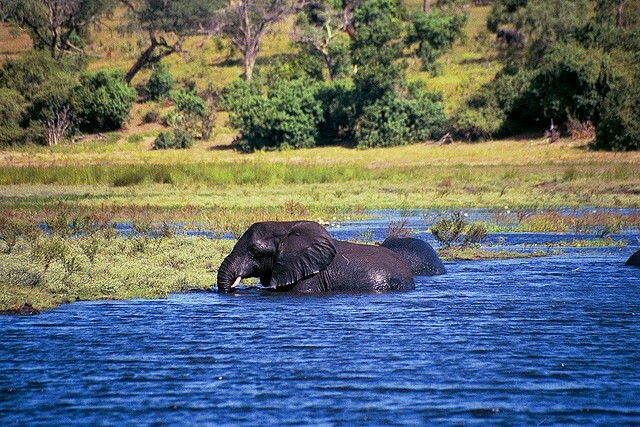 Victoria Falls provides an encounter with nature, culture and wildlife, all bundled into one unforgettable experience. The memories captured in your mind’s eye and the images snapped by your camera will surely be cherished for years to come.